DEAL EXPIRED: In need of a 12" MacBook? 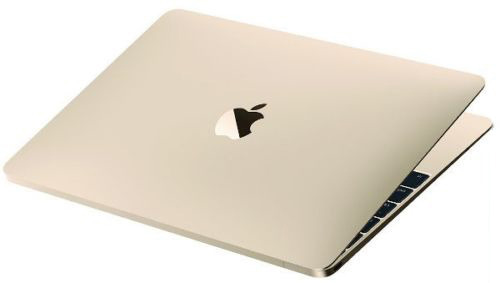 Apple's Early 2015 model is $400 off on eBay while supplies last, bringing the price down to $899.00 with free shipping (and making this deal $190 cheaper than buying from an authorized reseller per our Mac Price Guide). According to the top rated seller, these systems are brand-new in the original packaging.